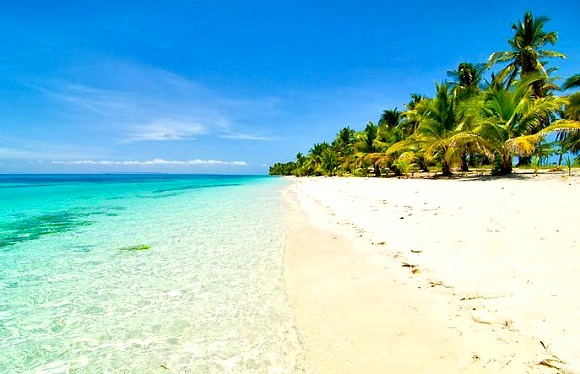 EVA Airways has dropped the price of their flights from Vancouver to Cebu, Philippines down to $747 CAD roundtrip including taxes. Cebu is generally more expensive to fly to than Manila, with bottom level prices that are typically closer to $1000. You can return as late as Dec 28, as long as you depart by Nov 24 or earlier. September & October can have a higher risk of bad weather, and is still typhoon season. Typhoon season in the Philippines can extend into November, although it's pretty rare for typhoons to hit Cebu at any time. The map below will show you some great deals on AirBNB accommodations in an ideal location in Cebu for under $65 CAD/night for 2 people. vancouver, yvr, flight deals, asia, southeast asia, philippines, cebu, ceb, eva airways and lapu lapu city.